Last year in April, Zipp Express expanded its warehouse operations to accommodate increasing demand for storing final-mile freight. Boasting plenty of room and specialty options, the Zipp Express warehouse is the perfect solution for any storage needs! With 40,000 square feet of space, 25’ ceilings, and 40’ column spans, Zipp Express can easily facilitate even the largest shipments. Need to store large construction equipment? We have room! What about convention set up and displays? We have room! Medical equipment? Supplies? High-volume shipments? We definitely have room. Contact us today to inquire about storing your deliveries and shipments in our facility. Conveniently located in St. Louis just one mile west of I-270 off I-70, Zipp Express has the capacity to receive or recover any final mile freight and ensure that it’s delivered to your consignee on your time schedule. Our team can facilitate both residential and commercial deliveries, courier needs, curbside, threshold, white glove and multi-man team service. Our facility’s standard hours of operation are Monday – Friday from 07:00 to 18:30, with 24/7/365 access available by appointment. If you need immediate access to your items in our warehouse, we can accommodate that! If you don’t need or want your shipment stored, Zipp Express can immediately turn it around upon receipt and ship it on an outgoing truck or with a courier. 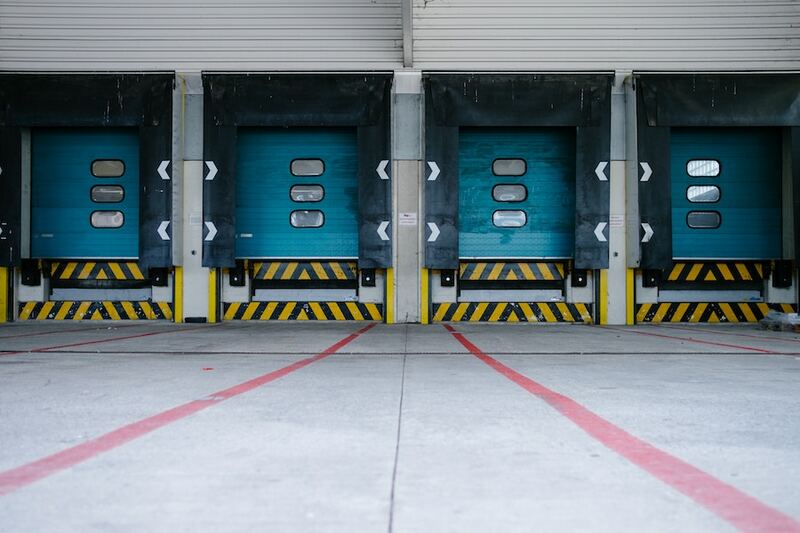 The Zipp Express warehouse offers eight dock doors, ramps and cross-docking capability of any size load. Transferring shipments has never been easier! The Zipp Express warehouse is monitored with state-of-the-art security cameras focused on the floor and at the entrances. If you need to store high value cargo such as pharmaceuticals, Zipp Express offers a 2,000 square-foot caged space to manage those security concerns. The safety and security of all items is taken very seriously, and in addition to the monitored security system and caged area, all Zipp Express team members much pass a thorough background check. Rest assured that your cargo is in great hands! Zipp Express is Your Warehouse Solution! With all of the above offerings, Zipp Express should be the first company you call when you need a final mile delivery partner. Our team of professionals is focused on customer service, and we are involved in our community in St. Louis Area Chambers and industry associations. We look forward to meeting your shipping and delivery needs! No matter the size of your storage needs, the value of your cargo, or the timing of your shipment, Zipp Express will take care of your deliveries. Don’t just ship it, Zipp it! !